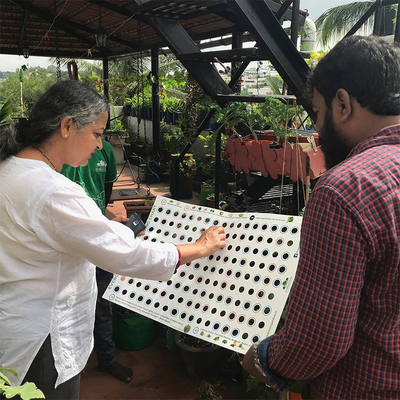 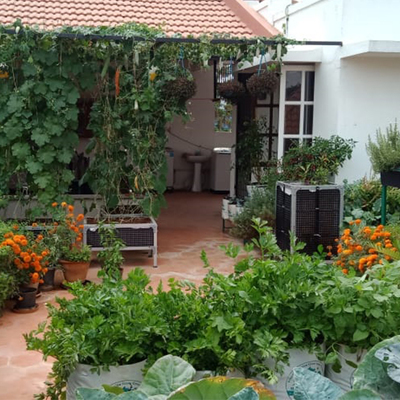 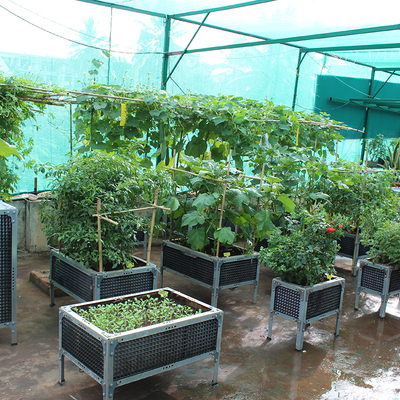 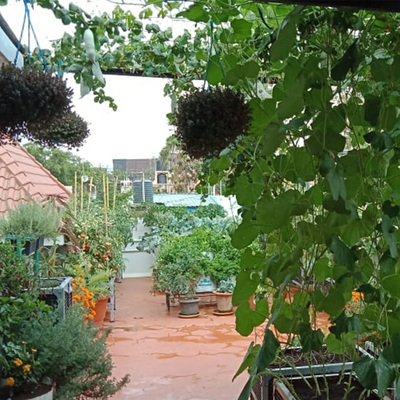 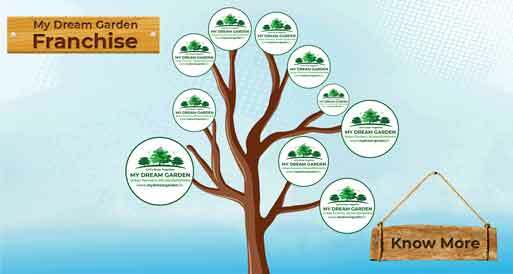 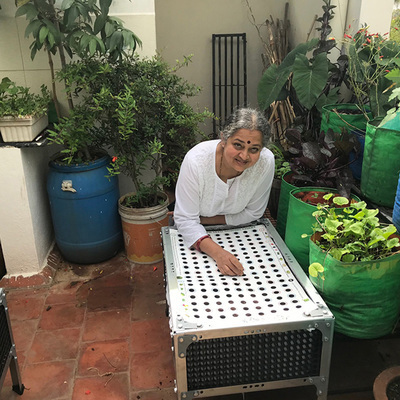 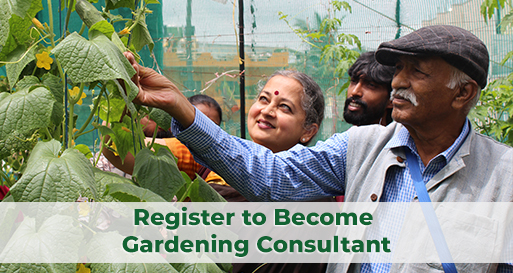 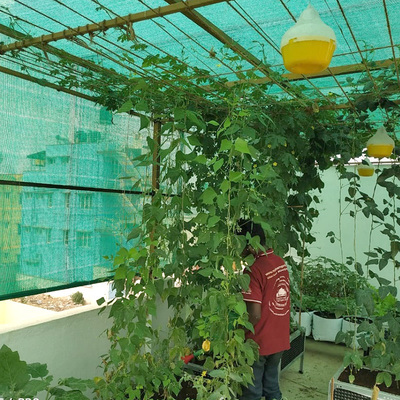 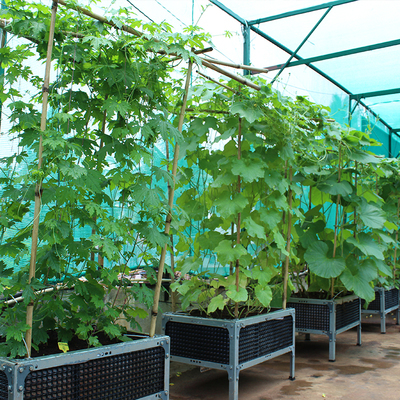 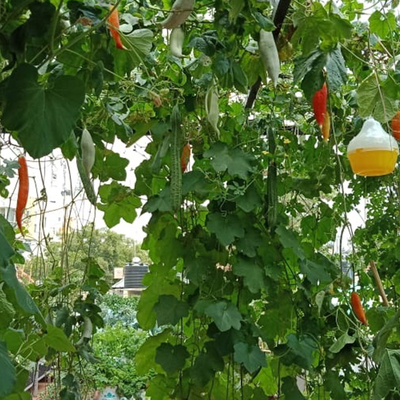 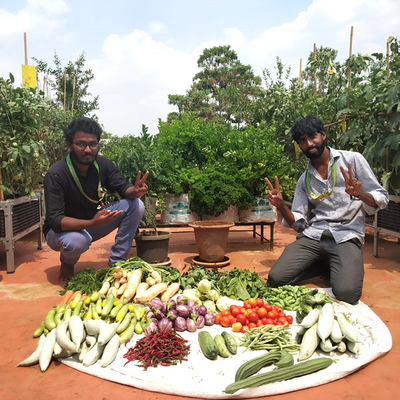 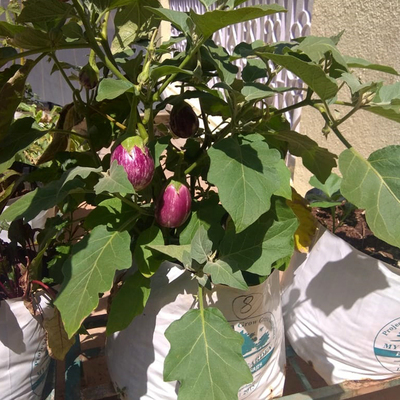 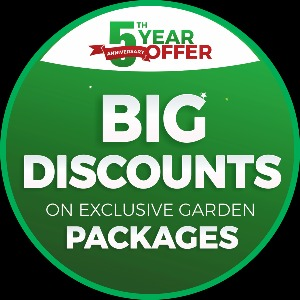 My Dream Garden is a leading urban farming company in india. 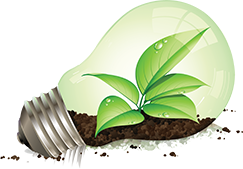 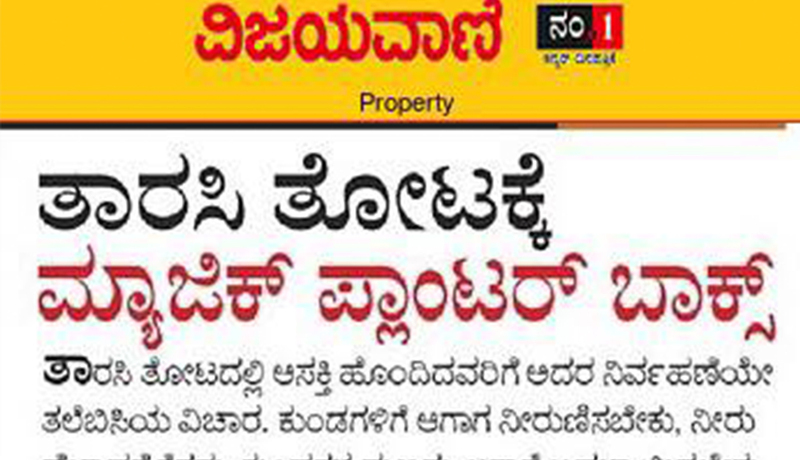 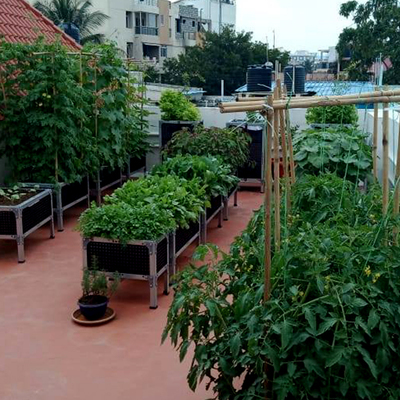 Which is exclusive in facilitating and guiding people to grow their own chemical free foods on the Terrace, Balcony & Empty land. 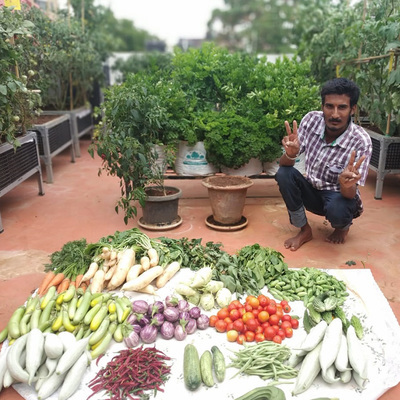 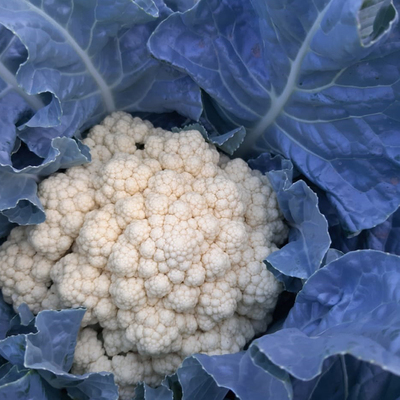 My Dream Garden come up with an extraordinary potting mix which is unique and need very less maintenance. 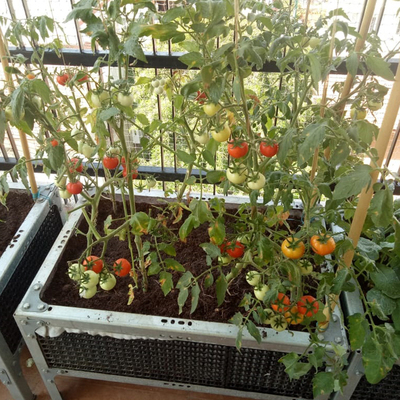 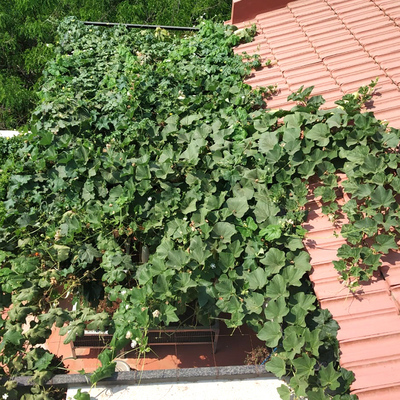 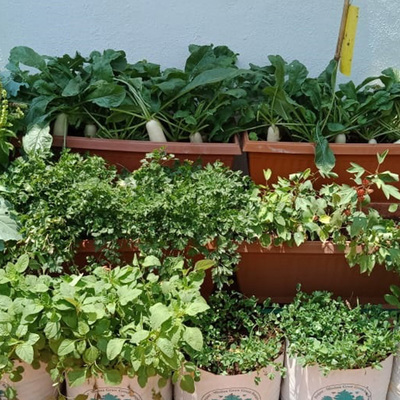 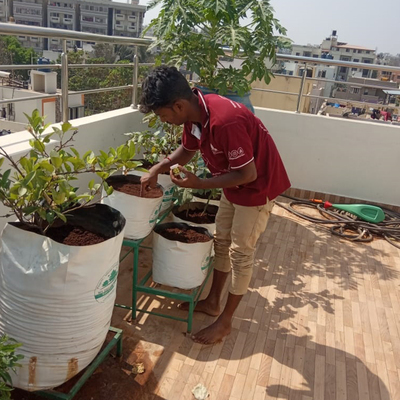 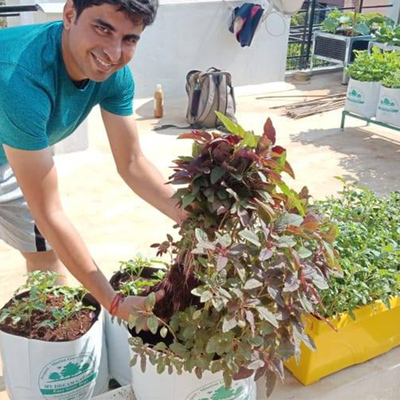 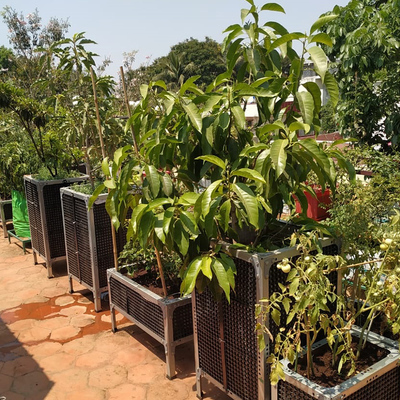 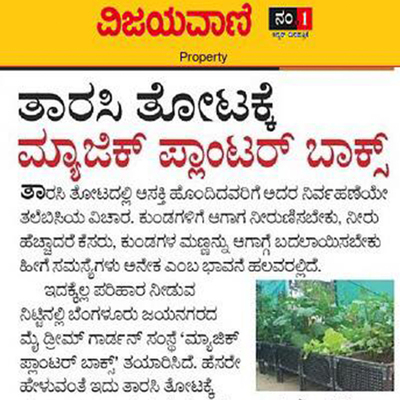 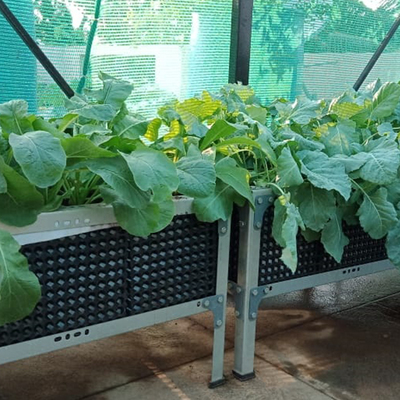 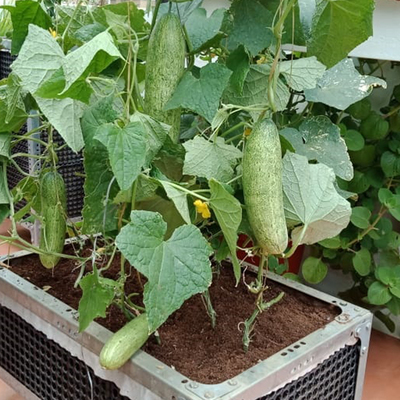 Helping for those who want a fresh environment with decorating balconies, front space, indoor and terrace to grow fresh organic vegetables on empty space. 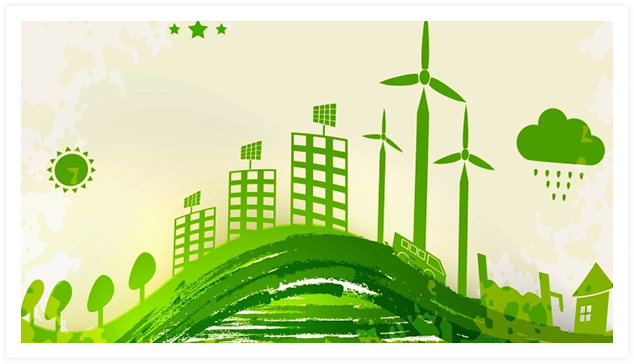 Our focus is on the 6 key areas of life - Garbage, Healthy Food, Elders, Kids & Future that usually we concern about. 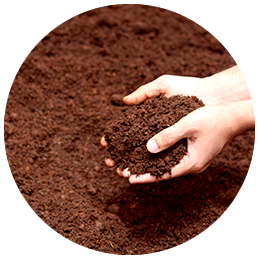 We tend to ignore the areas are important to be taken care in our busy lifestyles. 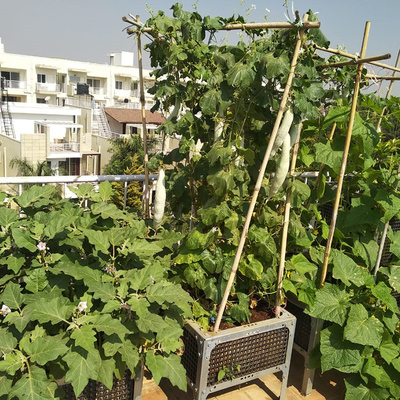 If only we have a garden we can address few but again, garden cannot solve many problems around, can definitely provide a better environment around. 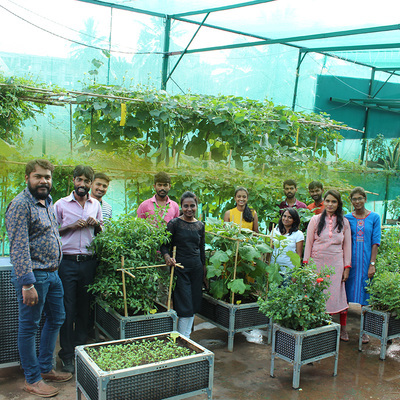 When each of us hold hands together to work on having a better future and having a better care for all 6 key areas in life, we can build a better future for our future generations.